- Discovering great erotica through books. - Watching queer films on Indian movie channels late at night. - The 10 LGBT-themed book every queer kid should read. - How most of the shows we grew up with have queer undertones. 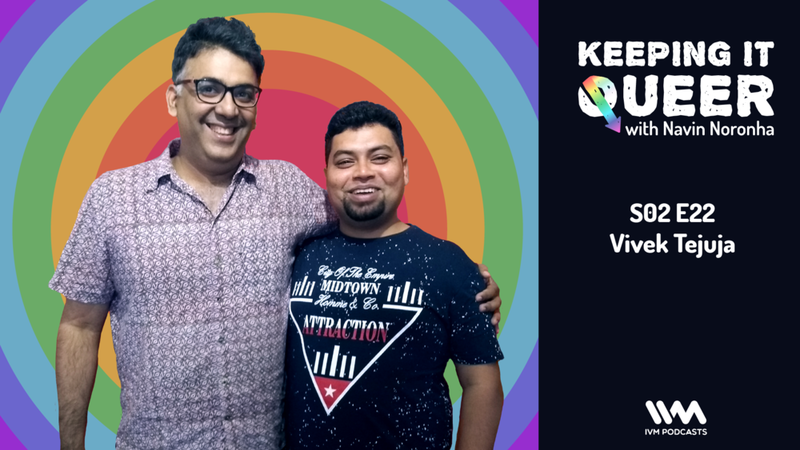 On the Culture Vulture segment, Farhad and Navin discuss fetishes and weird things that turn them on.